I don’t know about you, but 2013 was a crazy year! I am really excited about 2014, mainly because I’ve been working hard to exceed my expectations. The biggest lesson I learned last year, was that health is the only things that matters. Health in this case is not just physical, it inspires a wide variety of important issues… like… our mental, fiscal, spiritual and social states (there’s a ton more). Every year we make resolutions, and they typically involve our physical health. Raise your hand if you wanted longer hair or a nicer body (gym season anyone?)! Myself included along with a ton of my friends have had similar goals. However in the midst of hitting or missing (me!!!) them, we usually don’t put as much attention into the things that will last past the first few months of a new year! So this year, how about we do something different! I am going to focus on all of these goals equally. But I decided it would be great to share the wealth of knowledge to help everyone reach their goals. The premise of this blog has always been about women conquering dreams… and going after what they want… 2014 is OUR year to get it. We will be running several health challenges this year focusing on Financial..Physical (Fitness, Hair etc.) and Life Goals..! Join us! What life goals are you looking forward to achieving this year… NO EXCUSES! 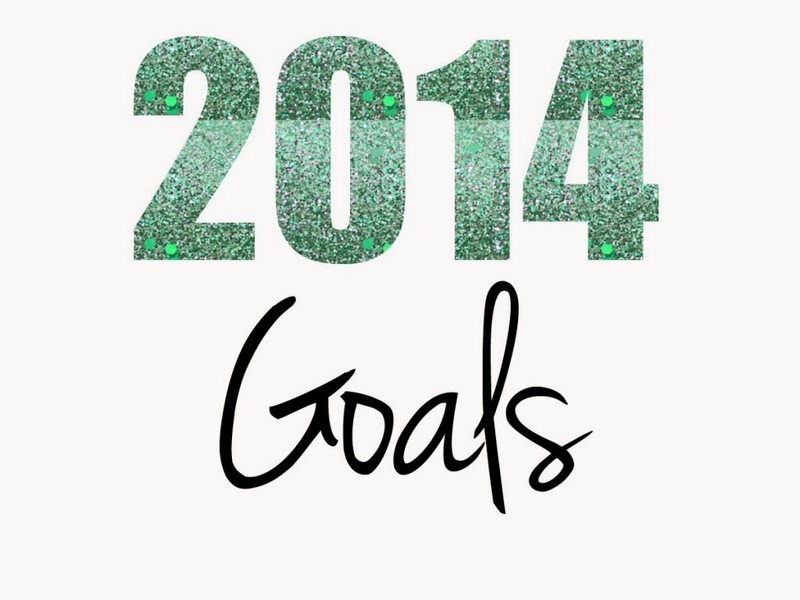 Keep up with your New Years goals here!